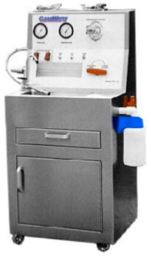 "Colon hydrotherapy, is a safe, effective method of removing waste from the large intestine, without the use of drugs. By introducing filtered and temperature regulated water into the colon, the waste is softened and loosened, resulting in evacuation through natural peristalsis. This process is repeated a few times during a session." 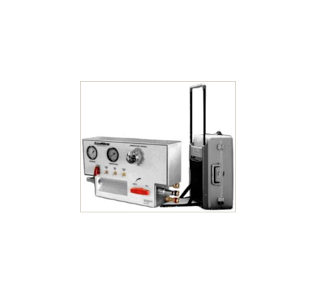 “The Traveler®,” the worlds first true portable colon hydrotherapy equipment by Clearwater Colon Hydrotherapy, Inc.®, which easily connects to your water source and is equipped with it’s own water filtration system, is used for House Calls. During office visits, Colon Rollin’® uses “The Clinical” System (PPC-101).